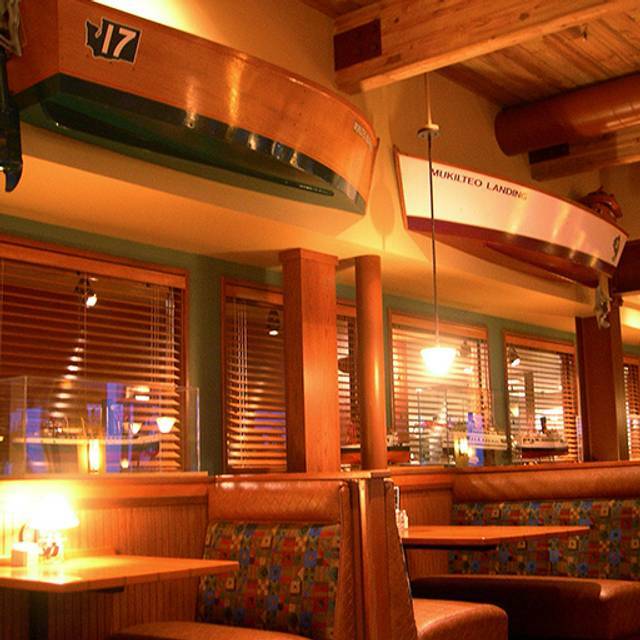 You must make reservations at least 5 minutes in advance of the time at Ivar's Mukilteo Landing. NOTE: Holidays may vary. Hours and menus subject to change. Plenty of parking options with a large private lot and street parking. Whidbey Island Ferry, Sound transit light rail, Metro busses. Returning to Ivar's Mukilteo Landing for a holiday encore, the Kamiak High School Barbershop ensemble will perform a collection of treasured holiday tunes. Join in and sing-along or simply lend an ear to the special weekend performances from 6 -7:30 p.m. from the men’s "Unaccompanied Minors" ensemble and women’s "Starry Night" choral group. Reservations recommended. Call (425) 742-6180. 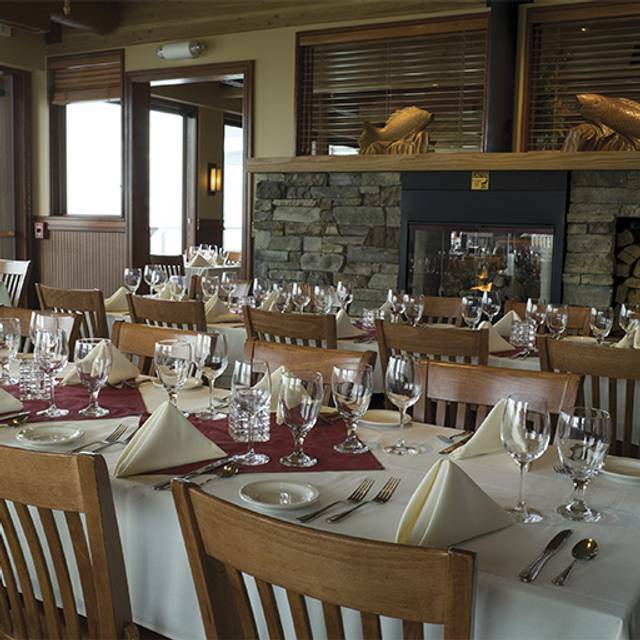 Offering spectacular 180º views of Possession Sound, Ivar's Mukilteo Landing can help you make the most of your rehearsal dinner, intimate wedding, business meeting, anniversary party, retirement party, family reunion or whatever private dining function you would like to plan. 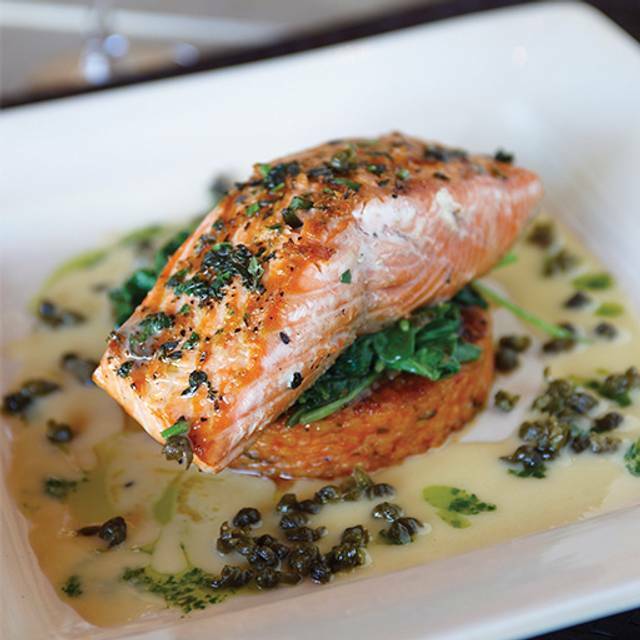 Ivar’s Mukilteo Landing is pleasantly situated on the water next to the ferry dock in historic Mukilteo, just 30 minutes north of Seattle. 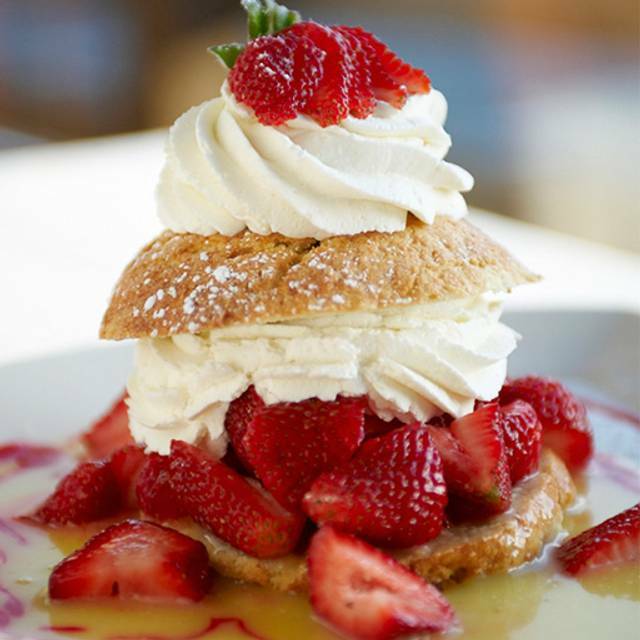 From the scenic dining room and outside deck, you can watch the ferries come and go as you enjoy mouth-watering seafood and a wide assortment of Ivar's famous original recipe entrees and many other Northwest favorites. 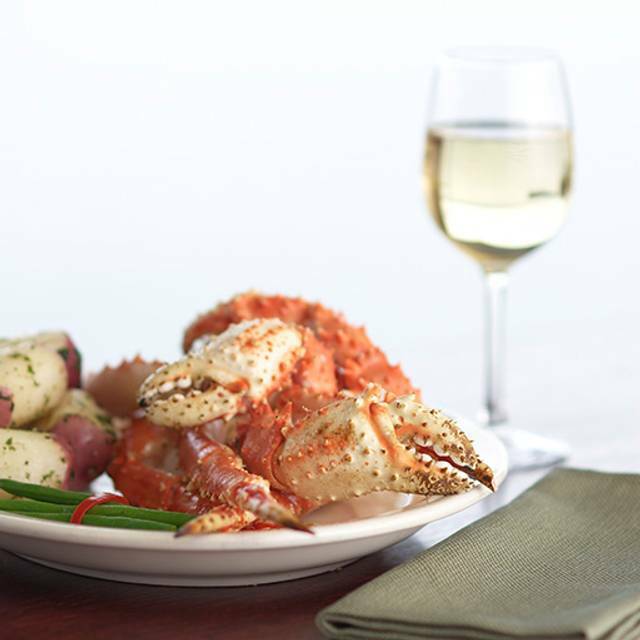 Ivar's Mukilteo Landing is open for lunch and dinner. 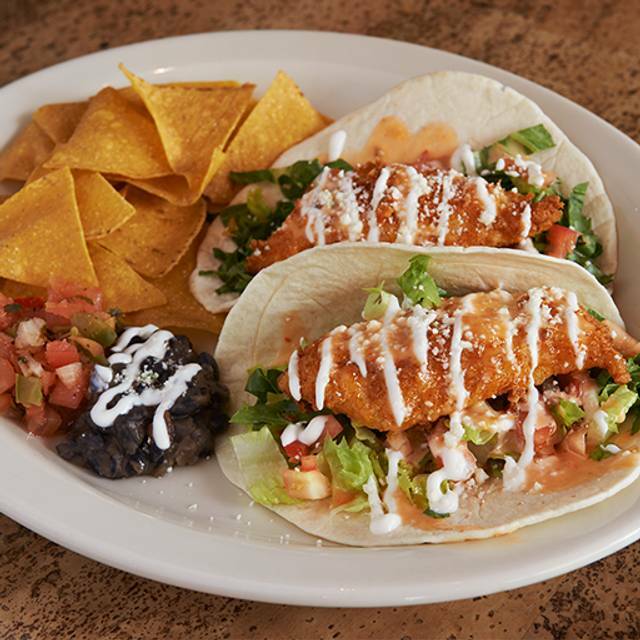 Starting at 8:30 every night, join us for great food and drink specials! The server was great. The razor clams amazing. Great birthday celebrations. Thank you. My husband and I really felt the food was not very good for the amount of money we paid per plate. The service was slow and our table was not ready for our reservation time. The waiter took forever to get our food ordered. We had the flag him down. The crab cakes were good but they were very small and only two of them for $16. I finally had to get up and find our waiter to give him my credit card. Birthday celebration everything was great but the garlic mashed potatoes horseradish burned our nostrils. Excellent food, great service and a beautiful view! Our server was great - I can't remember her name. She was very friendly and talkative, food was outstanding. Great time. I was there with 2 others. My food was very disappointing. The Salmon had a rub that was so seasoned that the Salmon was overpowered. It was also overcooked. The scallops were way too salty and slimy, the tiny shrimp were good. A friend was not happy with her Salmon and my brother did not enjoy his appetiser. Making reservations was easy to make on opentable. In the notes I mentioned it was my mom's 80th birthday. They had a birthday card for her, and at the end of the dinner they gave her a free yummy dessert that came out with a candle to blow out. The food and service was excellent. We had a seat next to the window where we could enjoy the view of the bay as we ate our dinner. Our waiter, John, was attentive, kind, and overall outstanding. We always enjoy a nice evening when we walk across on the ferry from Whidbey & have dinner & cocktails at Ivars. Had a wonderful e experience. Waiter was pleasant and attentive. Staff providing water refills was intrusive. Should always ask first, many time disruptive to conversations. Food was great still a bit pricey $200 for 5 people at lunch is a lot. This was not our first visit and over time, we feel that the place is changing, not necessarily for the better. Ivars is one of my favorite restaurants. The service was fantastic & food couldn’t have been better. Highly recommend this restaurant! Multiple gluten-free options, the fish was good but the squash was flavorless and the greens over cooked. The flavors could use an update, feeling a little out of date. The halibut dish on the fresh sheet looked more inspired and complex. It's become very "touristy" & very pricey. We actually prefer Anthony's @ Alderwood Mall or the Edmonds Beach Cafe sites. The menu could be expanded in the entree section as well . Arnie's above is also better in our opinion. The halibut special was recommended by our server, and it was delicious. We will have it again the next time we visit Ivar’s. Great food, service and view, but be prepared to spend a lot of money. One dinner for two is enough to feed a family for a week. Ivars at Mukilteo Landing is a unique dinning experience. The water and ferry is so close. We had a table next to the fireplace so it was nice and cozy. The Blueberry Tea is my favorite and the fresh halibut melts in your mouth. It was a fun time with the family. Good service, the food was ok a little pricey for everyday but great for a special occasion. I had the fish and chips they were delicious and plentiful, but my husband had the steak and he wasn’t too impressed. He said to have the mashed potatoes under the steak and the streak on the Swiss chard or whatever the green was ,just wasn’t the best idea, juice from the steak on the vegetables and the potatoes and he just wasn’t very impressed. But we love ivars, I was glad our guests didn’t have the steak too. I brought overseas guests to Ivars for lunch with a view of the water and ferries. Special Ivar’s birthday promotion. The food was outstanding at a very good price. We also had the half price wine, so the whole dinner was very reasonably priced. Our server was personable and professional. This is our neighborhood Ivar’s, and we always have a positive experience. Always a very good dinner. The food delicious and service great. It's always a special treat to visit Ivar's at Mukiltej Landing. However, we've noticed over the past couple years that whenever there is an event, the area is very crowded. Since this was Ivar's birthday event, the restaurant was also very crowded. Food and service were excellent as usual, but definitely not a relaxed, comfortable atmosphere. 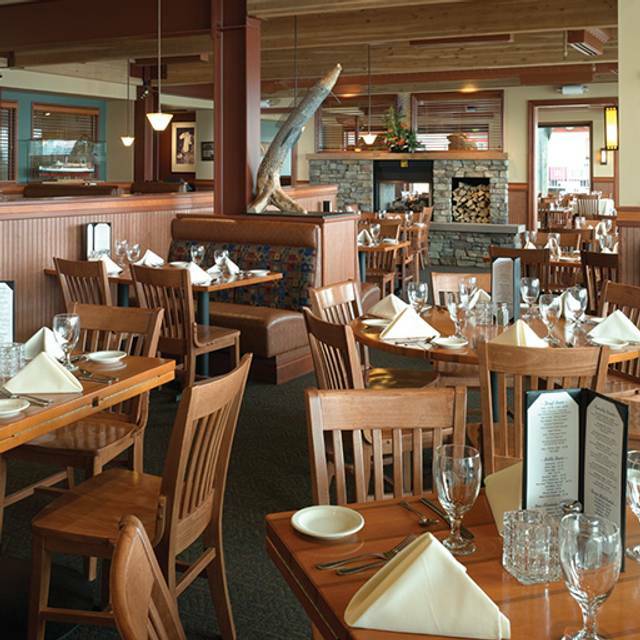 Always a great meal, attentive service, and beautiful surroundings at Ivar's Mukilteo Landing. As it always is, it is fantastic. Great food, great service, and a beautiful view. I had high hopes after hearing about Ivar’s after moving to the area. Maybe the one in Seattle is better than the one in Mukilteo. I had previously tried the quick fried fish outside with less than a stellar impression (except for the soft serve ice cream - it’s wonderful). Tonight, I gave the main restaurant a chance. The location and view are beautiful. The waitstaff was pleasant and professional. The food looked nice but was underwhelming, especially considering the prices. The crab bisque was more like a tomato soup with crab than bisque I’ve enjoyed at other places. Crusted halibut had some nice flavors that I’d expect to pay $24-28 a plate for, but it didn’t meet the $35 price point. The crab cakes were missing something, spinach was nothing special and rice was salty. Again, I’d expect this plate was worth $18, not the $29 it cost. The restaurant seemed clean, but there was toilet paper all over the women’s bathroom floor. I saw an employee in there, but they didn’t make any effort to clean it up. Overall, it’s not bad, but also not worth the prices. Always great food and great service. Great place for a birthday dinner! Great food, & ambiance as usual !!! 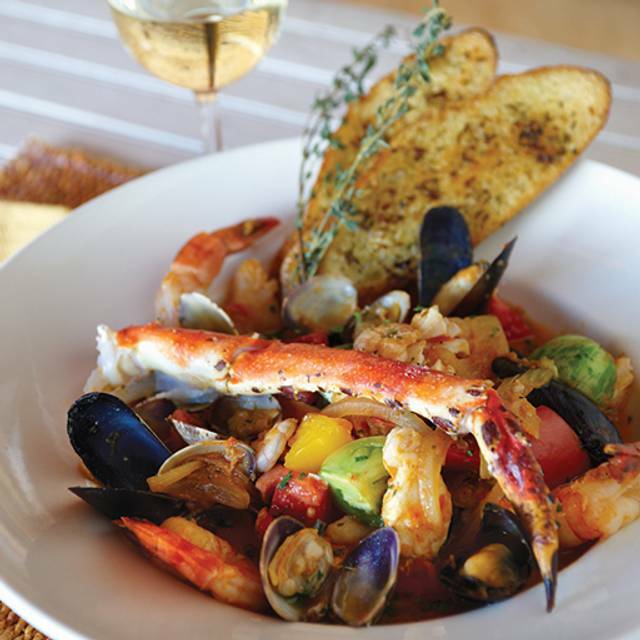 The waiter was excellent and the Seafood Stew is a KEEPER!!! We were first time to Ivars at Mukilteo Landing served by Adriane who made the special birthday celebration a wonderful experience. The ambiance was comfortable with great views of ferry traffic and sea birds floating along water and air. We were delighted with the flavor of the food from starters to dessert! Yum! 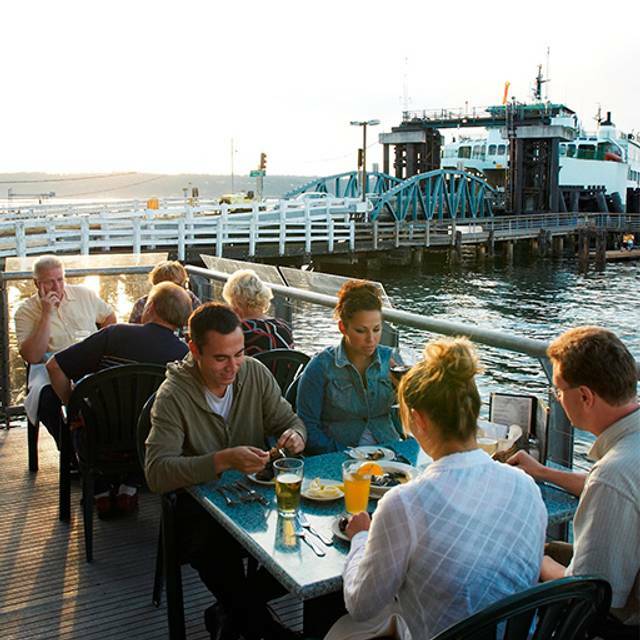 This is our favorite place to eat with its spectacular view of the Sound and Whidbey Island and its wonderful seafood.